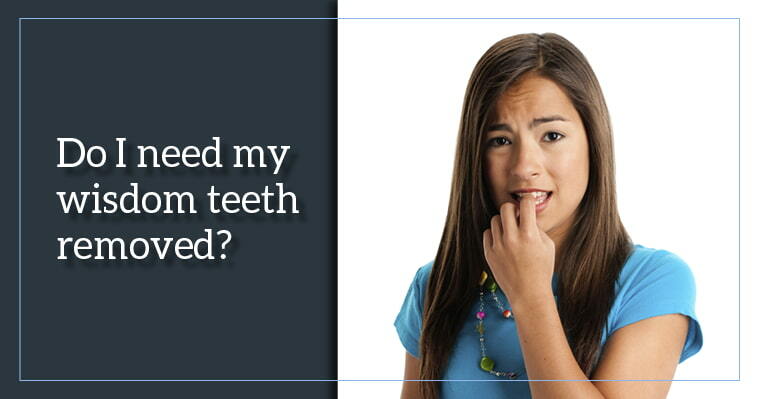 Imagine being just 1 visit to your Kennesaw dentist away from replacing a damaged tooth! 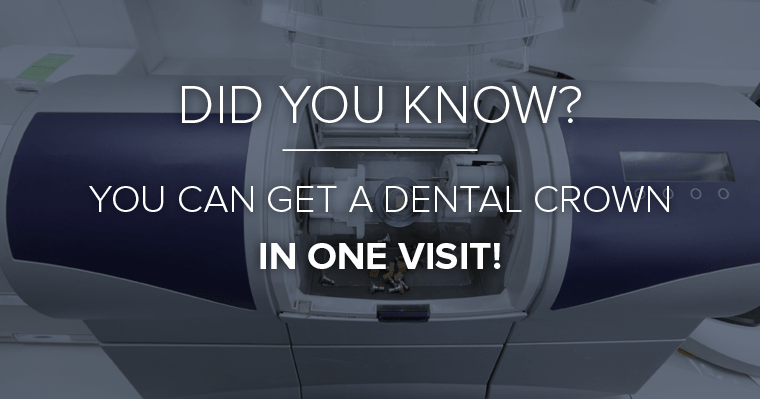 Learn about a CEREC same day dental crown in our free infographic. Doctors often overlook the root cause of migraine headaches and jaw pain. 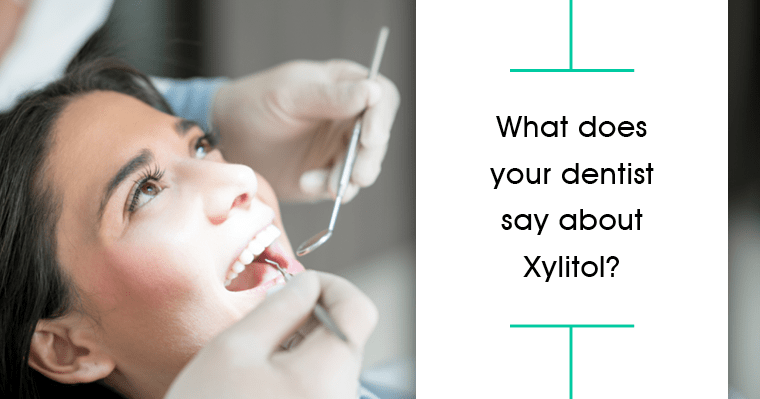 Learn what TMJ disorder is and five practical self-care steps to relieve pain. 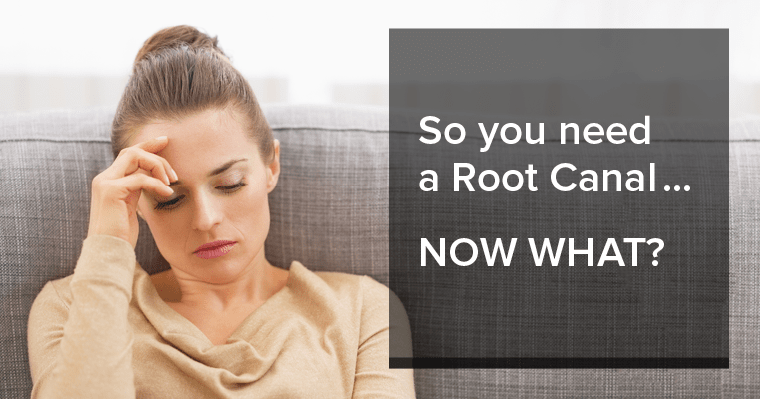 Do you need a root canal? 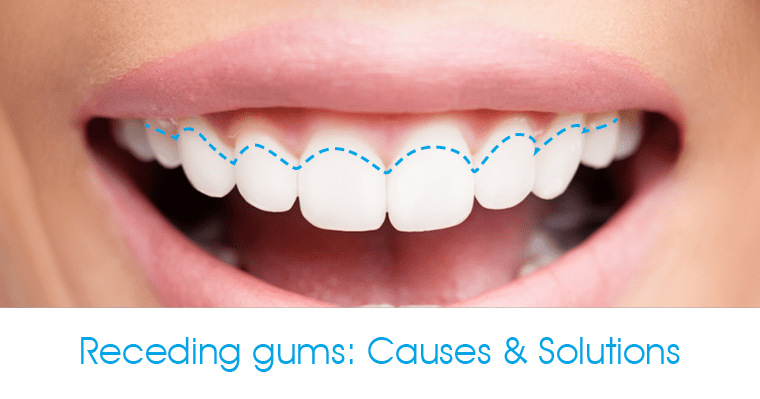 Learn about this common dental treatment and find the answers to your questions with these three informative online resources.